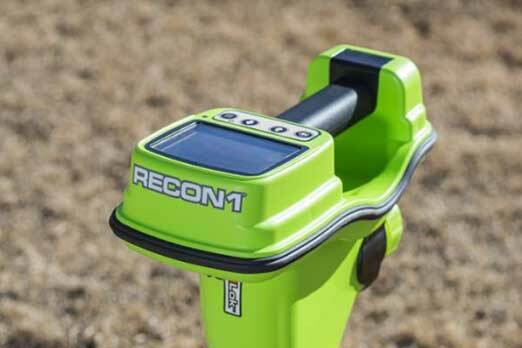 Subsite® Electronics will work closely with our Ditch Witch® dealer network to provide you with the best terms. Take advantage of our latest offers. 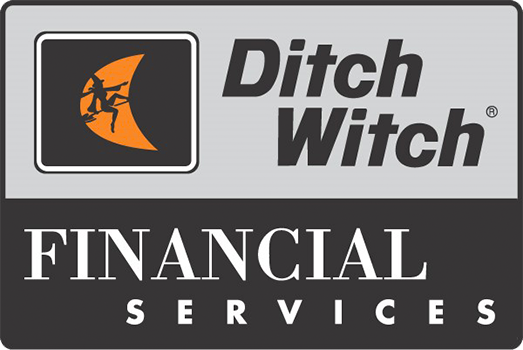 Ditch Witch Financial Services (DWFS) is a highly competitive finance program intended to give Subsite Electronics and Ditch Witch customers—small to large—the best financial service available in the industry. Available through the Ditch Witch dealer organization. 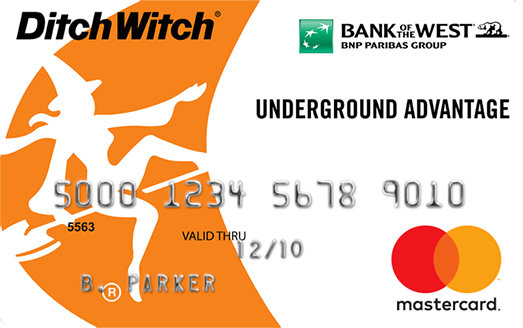 The Underground Advantage MasterCard® is a convenient and efficient way to purchase locators and accessories at your local Ditch Witch dealer.